Last Friday Cardinal Newman really got involved in the Show Racism the Red Card #WearRedDay in a big way. Staff and students alike took part, organising a host of events from Newman Active games such as table tennis and giant Jenga to a raffle with Preston North End prizes and an auction where staff and students could secretly bid for a signed Gylfi Sigurdsson photo gifted by Everton FC. We were also lucky enough to have a representative from the charity Show Racism the Red Card delivering lectures and workshops throughout the day to our students. 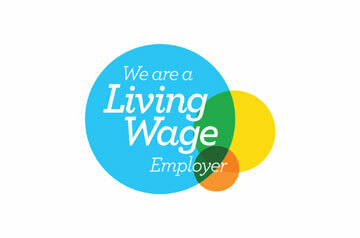 All in all the activities throughout the day raised £507.70 – well done to all involved! 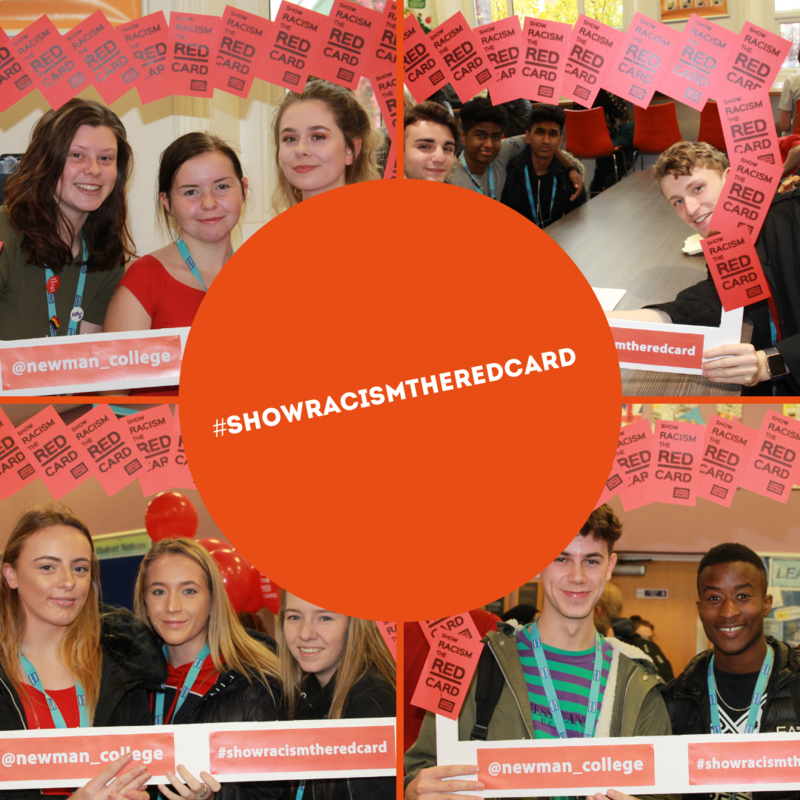 We are proud as College to be showing racism the red card!